Celebrate A New Life is an integrated component into the Hope by the Sea facility, of one of the very best treatment facilities in the United States. Celebrate A New Life incorporates a Biblical, Christ-centered approach to healing, restoration, and reconciliation to God, family, and to one's own dignity and self-worth, in a comfortable, safe, ocean environment. San Juan Capistrano, CA (PRWEB) April 06, 2009 – Celebrate A New Life, http://www.celebratedrugrehab.com, a Christian drug and alcohol rehabilitation residential treatment program, is proud to announce its grand opening. 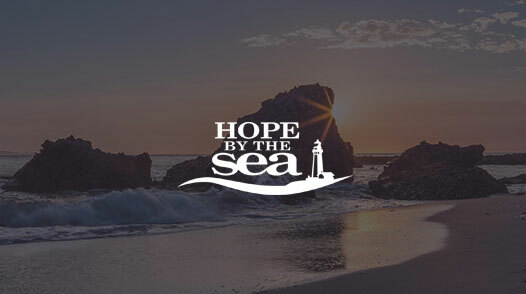 The new program is part of the Hope by the Sea treatment facility in southern California coastal community of San Juan Capistrano, one of the very best treatment facilities in the United States. Celebrate A New Life incorporates a Biblical, Christ-centered approach to healing, restoration, and reconciliation to God, family, and to one's own dignity and self-worth, in a comfortable, safe, ocean environment. Celebrate a New Life clients are transported to Saddleback Church for Celebrate Recovery® Meetings, Worship, and Bible studies. There, clients fellowship with others and to celebrate God's healing through the program's Eight Recovery Principals. Current Pastor, Rick Warren, says this experience allows those who work through the program to experience profound life change and freedom from their 'hurts, habits and hang-ups'. "By working and applying these Biblical principals, we begin to grow spiritually. 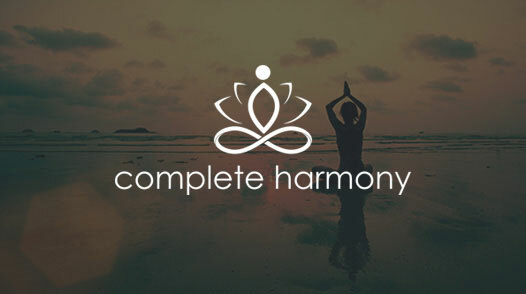 We become free from our addictive, compulsive and dysfunctional behaviors. This freedom creates peace, serenity, joy and -most importantly-a stronger personal relationship with God and with others. As we progress through the program we discover our personal, loving and forgiving Higher Power-Jesus Christ, the one and only true Higher Power." Contact Celebrate A New Life by phone (800) 708-3173 Toll-Free, or complete an on-line contact form. All communication is protected by privacy laws. The Intake Admissions Counselor will guide callers through the steps necessary for admission and answer all questions related to the program, visiting, and what to bring. The Admissions Counselor will help with all travel arrangements including flight schedules and transportation from the airport. Financial arrangements are made to reserving a stay with Celebrate A New Life at Hope by the Sea. Pack for a trip (two to three week stay). Celebrate A New Life staff from day one, right up to the day of discharge, treats each client with dignity, care, love and respect. The first day makes an important impression on the new client and staff members want it to be a positive experience. 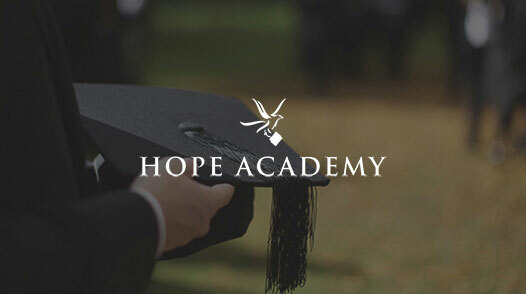 Celebrate A New Life operates at Hope by The Sea, a state licensed and certified facility. Celebrate A New Life offers a high-quality program with affordable, individualized treatment plans. To learn more, call (800) 708-3173. "The miracle of recovery can be yours." Visit http://www.celebratedrugrehab.com.